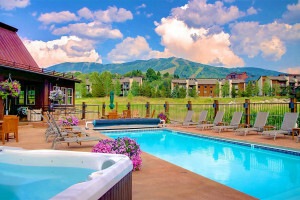 Choose from ski in/ski out, luxury condos and townhomes, private hot tubs, private shuttle services & much more - all situated in the heart of Steamboat’s Mountain Village. Impeccable properties in an exclusive neighborhood within Steamboat, providing families exceptional amenities and unrivaled service. Click to see the quality of these homes. Enjoy luxury family lodges at Steamboat this summer. Select from any of our 4-5 bedroom homes sleeping 10-14. See our unit styles, availability, blackout dates and options. We have a good selection of family-sized lodges to fit many budgets, mix of amenities and preferred locations around Steamboat. 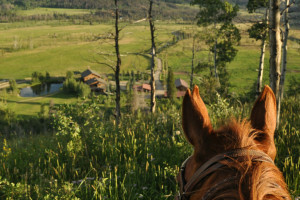 Perched above the majestic Yampa River Valley with the Flat Top Mountains in the distance, our 7-acre property offers the most amazing Rocky Mountain view imaginable. 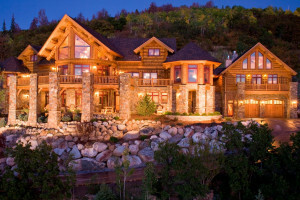 Lodges in and around Vail Colorado. 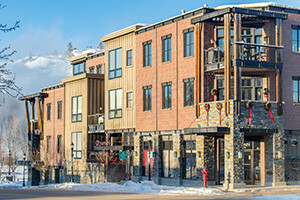 Lodges listed in our Steamboat Springs Lodging Guide.